Roland announced today the launch of two new digital effects units: the RV–500 Reverb and MD–500 Modulation. These pedals expand a series that kicked off with the DD–500 Delay, which ranked as one of the most popular delay pedals of the past year. Both of the new units follow a template set by the earlier delay, in that they offer a massive array of effects and functions in a single box. 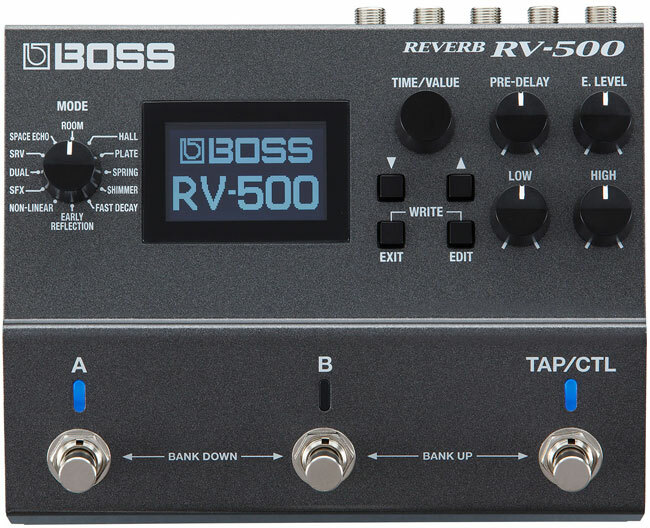 The RV–500 includes 21 reverb types, with a useful "Simul" mode that allows players to use two reverb patches at the same time. 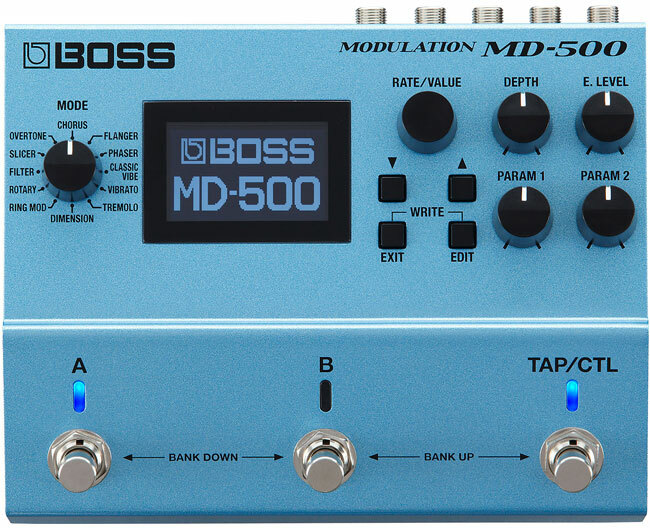 The MD–500 boasts similar range, with 28 modulation algorithms that include classic Boss effects like the CE–1 Chorus and the cult favorite SL–20 Slicer. Both units run with 32–bit AD/DA conversion, with an impressive suite of ins–and–outs and software editing capabilities. Overall, this growing 500 series marks an expansion of a genre of pedals epitomized by brands like Strymon. Though Boss has built many multi–effects and versatile pedals in the past (like the DD–20 Giga Delay), the 500 series sets a new standard for sheer sonic versatility and tweakability. In addition to these new pedal systems, Roland also announced a new entry in the Katana amp series, the Katana Mini, as well as a new bass effects processor, the GT–1B. 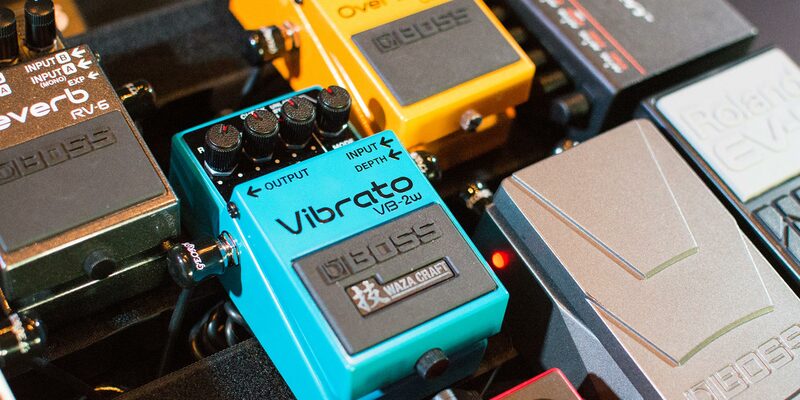 At the Boss factory in Hamamatsu, the passion for pedal craft is as alive as ever.